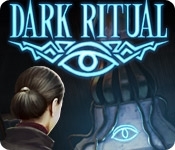 Step into the shoes of a detective who has been approached by the FBI to take over a terrifying case and stop a Dark Ritual! Explore Dr. Seymour Brown's spooky mansion and see what the crazed scientist has been experimenting with! 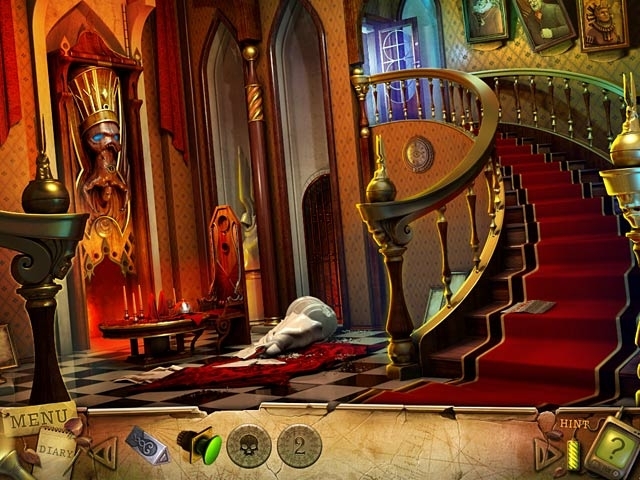 Track down your missing sister and help Agent Johnson stop the insanity that has taken over Blackwood Mansion in this intriguing Hidden Object Puzzle Adventure game.